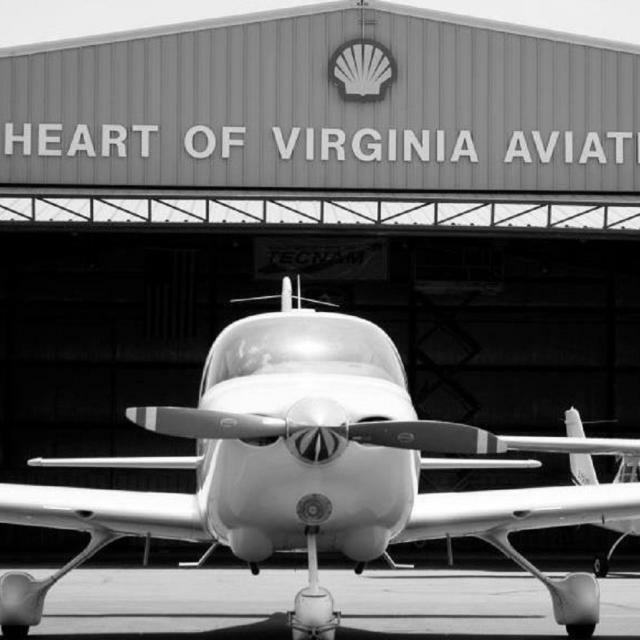 Flying out of the Hanover Airport, Heart of Virginia Aviation offers sightseeing and photo tours. Downtown Richmond at night is popular, but the sky’s the limit. Hours (General Information): Monday-Sunday 7 a.m. to 7 p.m.